Ook dat probleem waarbij je WiFi Hotspot op je smartphone bij Mobile Vikings geen internet doorgeeft naar je pc of tablet? In mijn geval ging het om een Lenovo Moto G5 plus die nog een extra aanpassing nodig had. Volgende stappen zorgen ervoor dat internet wel gedeeld wordt via de hotspot. Earlier today my UEFI boot record somehow got screwed up on a Dell Windows 10. The Boot Configuration Data for your PC is missing or contains errors. What I did to solve this was creating a new recovery USB on a working Windows 10 installation. Beware that BOX doesn’t sync dot files, and ignores some other filetypes. At first you might not notice, and when you do it might be too late (when you don’t care for accurate backups). Then there’s another dangerous pitfall when you try to bypass the necessary first sync from the cloud. 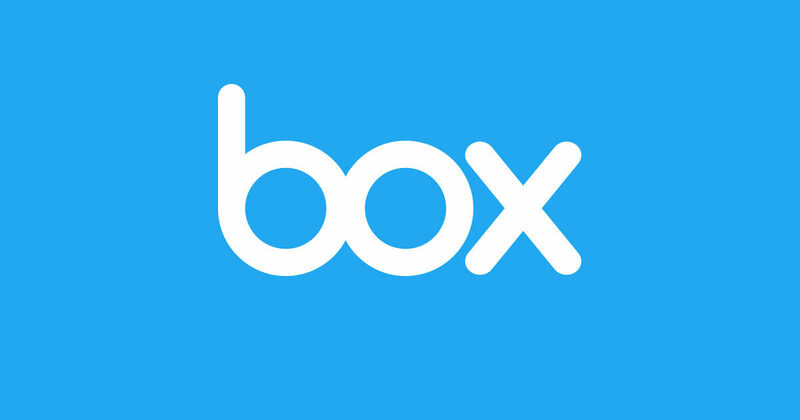 3) Let BOX download everything from the cloud onto your computer. Do not copy the backup to your new computer! Chances are BOX sees these files as new ones and your sync will eventually end up with an unexpected amount of duplicate files! Now you may wonder why you need the backup or the old copy of the Box Sync folder? BOX does not support certain files, they are not synched, but you’ll find them in your existing backup. If you use a MAC, if you are a webdeveloper, chances are that you have a lot of files that start with a dot. This is not a problem that is only related to BOX. Other cloud storage services have similar downsides. Stack also doesn’t .htaccess files to their cloud storage, although they recognize the need (especially for webdevelopers). There shouldn’t be a problem with folders starting with a dot. All these files are considered ‘hidden’ by BOX, though they are not! You need to copy those files manually to the new BOX location. So that’s why BOX cannot be considered as a complete backup in the cloud! How to deal with dozens of ignored files? If you had a lot of dot files, it will be a burden to copy these files manually. But fortunately there are lots of applications which can make life easer for you. I use Total Commander (Commands > Synchronize dirs…) to make sure all these dot files are copied to their respective locations.